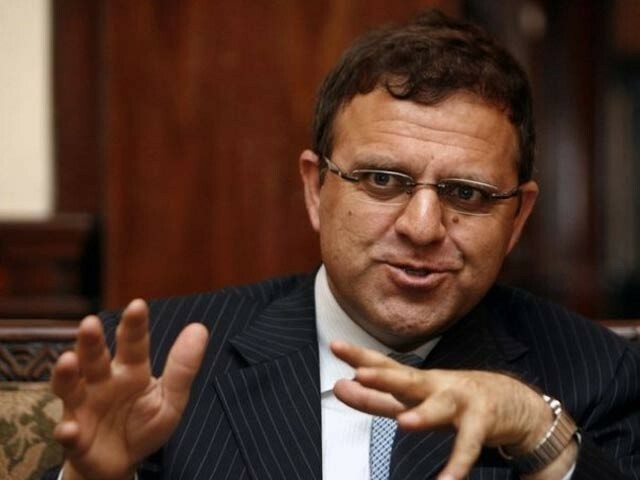 Afghan Ambassador Dr Omar Zakhilwal on Thursday spoke out about how the national flag carrier misplaced his luggage twice this week. 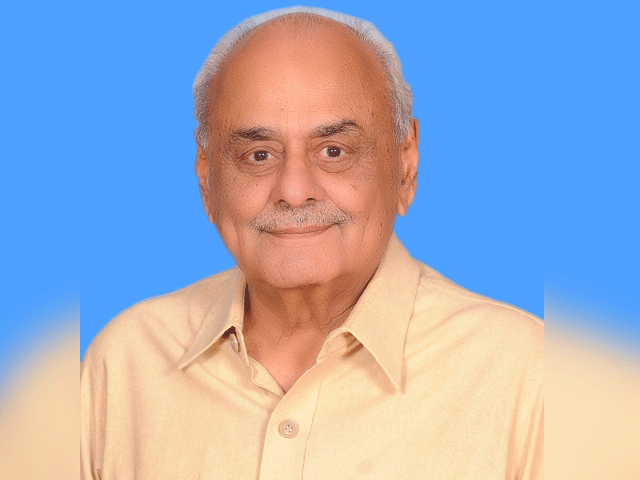 The envoy took to Twitter, saying that for the second time in a row his suitcase has gone missing on an Islamabad-Kabul flight of the Pakistan International Airlines (PIA). Second time in a row in a week my suitcase goes missing on Islamabad-Kabul PIA flight and then ends up in UK – could it be just coincidental mismanagement? Zakhilwal said that his luggage ended up being sent to the United Kingdom instead. He added that it might have been a “coincidental mismanagement”, but “it was annoying to say the least”. PIA found itself in hot water earlier on August 13, when the National Accountability Bureau (NAB) took notice of a video in which a Polish national was dancing on one of its aircraft to celebrate the country’s Independence Day. The video had gone viral with Eva zu Beck, draped in the Pakistani flag, doing her own rendition of the popular Kiki challenge based on a song by Canadian singer Drake.